The tournament has had some changes to its format, starting with a new director in Chris Lanier. Lanier has plenty of experience in organizing and directing bass tournaments and is highly involved with the Montgomery County Bass Club. Among the changes to the tournament is the prize money format. First place is guaranteed $5,000, like in past years. This year, 70% of the entry fees collected will be used to payout 10% of the field. Basically, one place is paid for every ten boats that enter the tournament, whereas past tournaments used fixed amounts of money to award prizes. The tournament also has monetary prizes available for the Big Bass Side Pot. 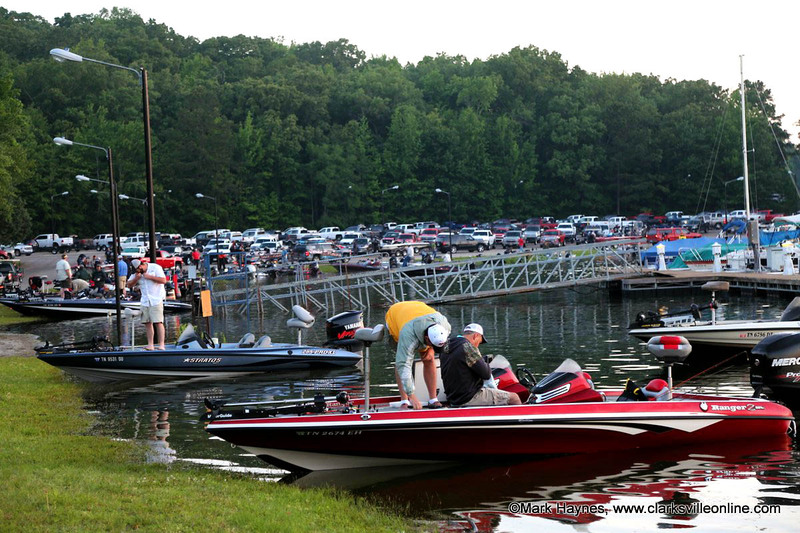 Teams can choose whether or not they want to enter the Big Bass Side Pot for an extra $10.00. All Big Bass Side Pot entry fees go straight into the pot for a 100% payback. The biggest bass nets the winning team 60% of the pot, while second place garners the other 40% of the pot. In addition, drawings for door prizes will also occur after the weigh-in. 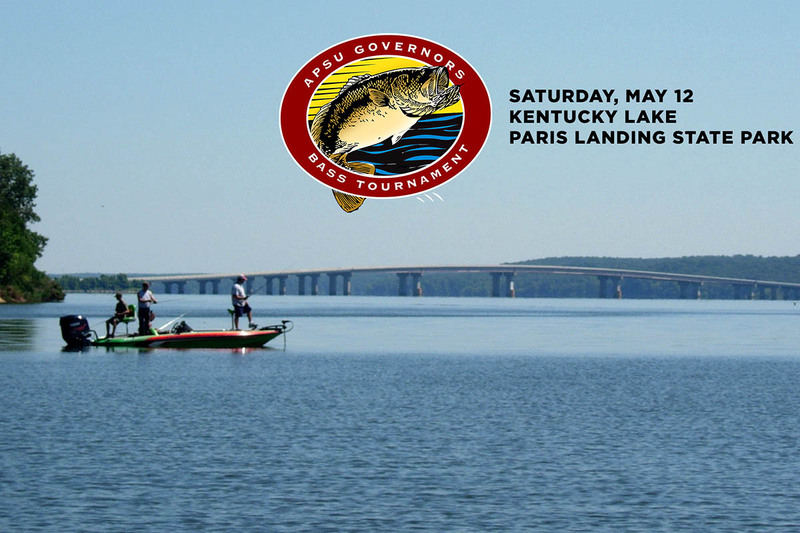 The weigh-in will begin promptly at 2:30pm and will be conducted by the APSU Bass Fishing Team. Only large-mouth, small-mouth, and spotted bass measuring 15 inches or more (with mouth closed) will be weighed. Fishing with artificial baits only is authorized. There will be no motor trolling and there is a strict five-fish limit per boat. 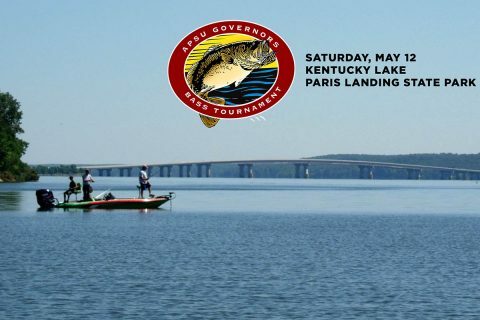 For all rules and regulations, as well as the link to the entry form, visit www.LetsGoPeay.com/bass. The discount for pre-registration will be applied after a selection is made for the desired entry (with the $10.00 Big Bass Side Pot or not). For any additional questions regarding the tournament, contact Lanier by phone at 931.320.4324 or by email at chrislanierfishing@gmail.com.